Huddersfield-based Mechanical Engineering Ventures has invested in a new IT and telecoms system as it prepares to expand its design and manufacturing operations. The firm, which specialises in the design and manufacture of industrial pumps, has teamed up with IT specialists at Orchard Facilities Management in Elland to install a new server, computer hardware and digital telecoms systems. Orchard will also support the firm as it grows by providing ongoing managed IT services. 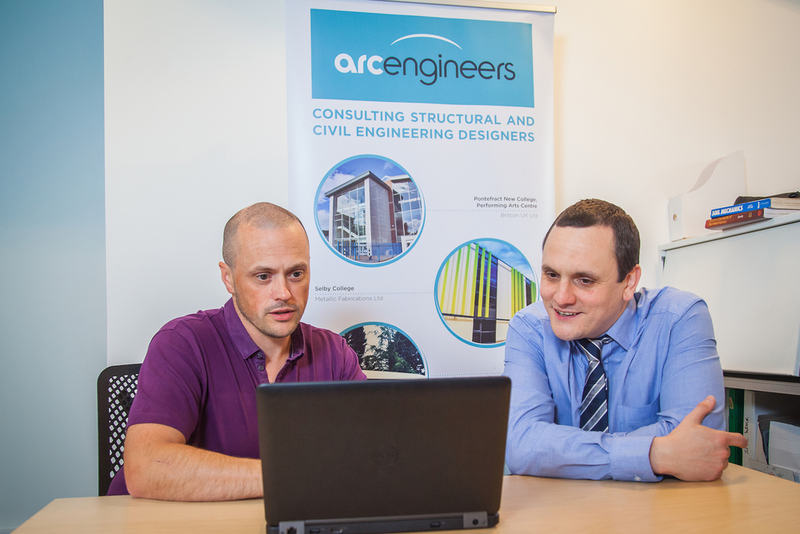 Paul Gregory of Mechanical Engineering Ventures said: “Our client base has grown significantly over the past two years and we now have 18 staff based across two offices in Huddersfield and India. Neil Ewing, Technical Director at Orchard Facilities Management, said: “Mechanical Engineering Ventures is a forward thinking business that is investing in its infrastructure to facilitate growth.